Ecuador is located in the western corner at the top of the South American continent. Ecuador is named after the Equator, the imaginary linearound the Earth that splits the country in two. 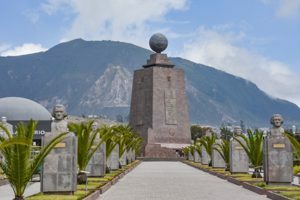 Mitad-del-Mundo monument is the place to visit the Equator near Quito. Most of the country is in the Southern Hemisphere. 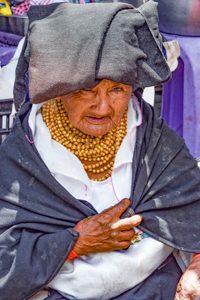 Ecuador was part of the Inca Empire until the Spanish arrived and claimed the country as a Spanish colony. For three hundred years the Spanish controlled Ecuador. In 1822, Ecuador became independent. 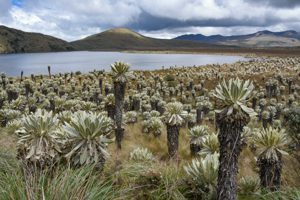 Several high volcanoes flank Ecuador’s central valley and the 18th century German explorer Alexander Von Humboldt gave the valley the name ‘Avenue of the Volcanoes’. 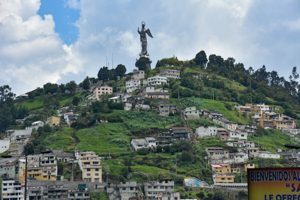 The road between Quito and Riobamba runs along the valley, and offers wonderful views of the surrounding countryside and passes through traditional towns. 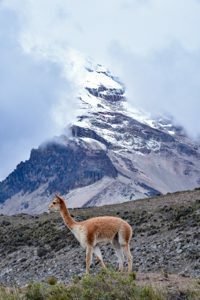 The impressive volcanoes passed on the route include Cotopaxi (at 5.897 m),a perfect snow-capped cone, the twin peaks of the Illinizas, and Chimborazo(at 6,263 m), Ecuador’s highest mountain. Chimborazo is not the highest mountain by elevation above sea level, but its location along the equatorial bulge makes its summit the farthest point on the Earth’s surface from the Earth’s centre. 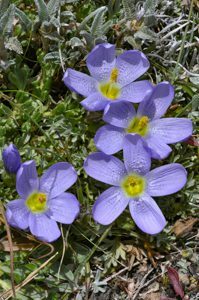 Both volcanoes are rich in very special alpine plants and easy accessible by roads going high up. 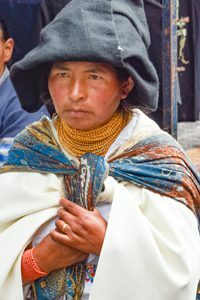 Páramos are characteristic highland moors in northern Andes. 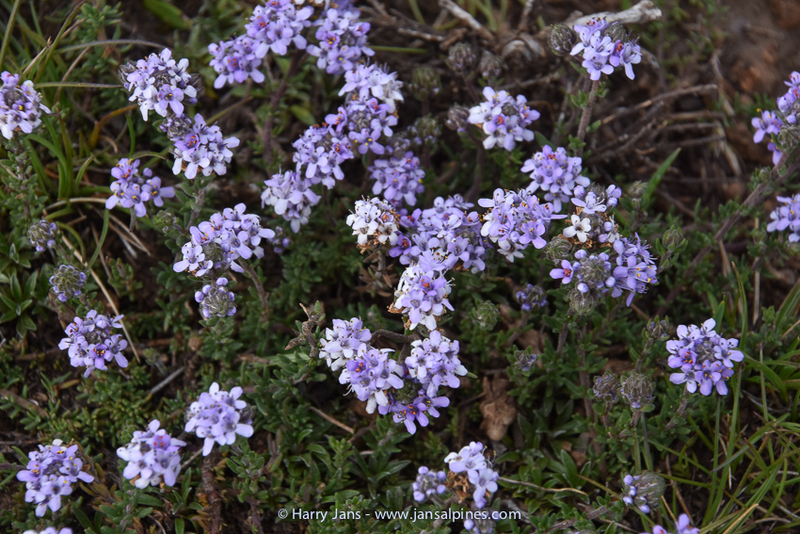 These ecosystems have formed in highland plateaus and saddles between the mountains above the tree line (above 3,100 – 3,400 m). The climate here is moist – the warmed air from the Pacific become cold here and the moisture precipitates on the mountains. For most time of the year these highland meadows are shrouded in fog. 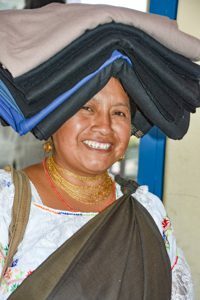 Most páramos are located in Columbia, many are found also in Ecuador and Venezuela, as well as in northern Peru, in Panama, Costa Rica and Guatemala. The life in páramos is not easy – there are few nutrients in the soil, and the soil and the air are cold. 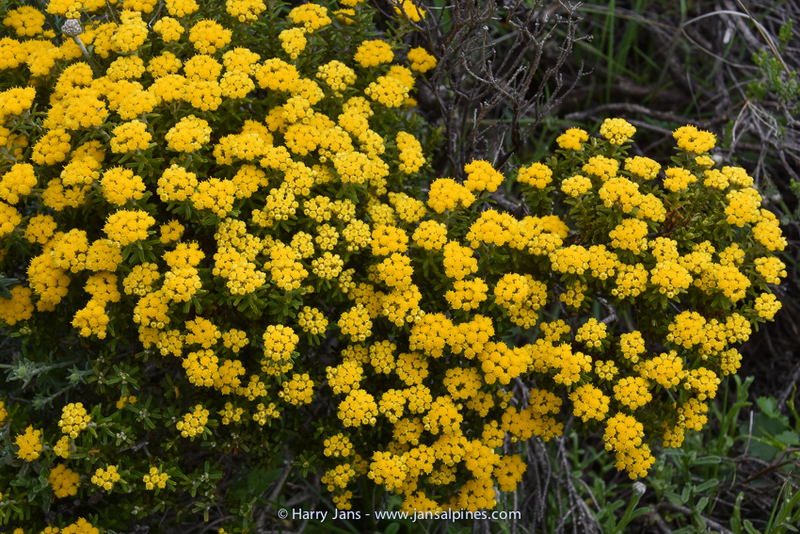 The moist climate turns this all into a soaked sponge. 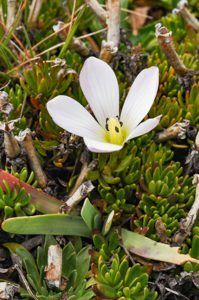 These harsh conditions have developed a very special ecosystem. 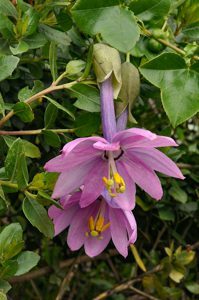 Species diversity here is much higher than in the temperate moorlands of the world – but much lower than in the nearby tropical rainforests. 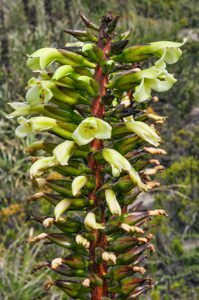 In the páramos of Ecuador grow some 1,500 species of plants. 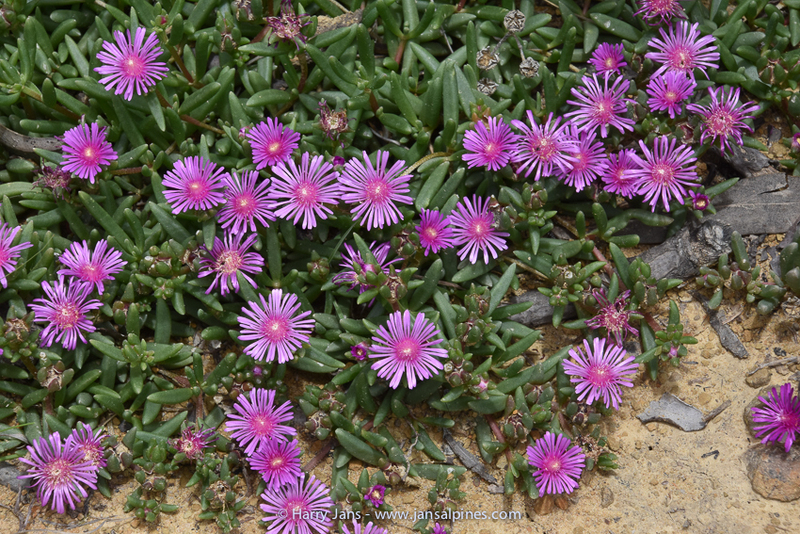 Approximately 60% of these plants grow ONLY on páramos. 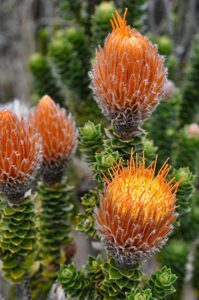 Plants here, like the Espeletia pycnophylla. have developed specific methods to protect themselves from the frost. 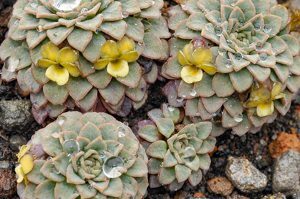 One method is – growing in rosettes, so the wind cannot chill the centre of the plant. 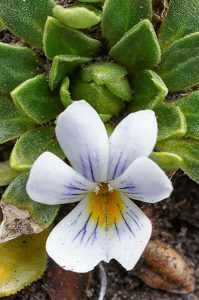 Many plants have developed very soft, “fluffy” leaves and flowers. 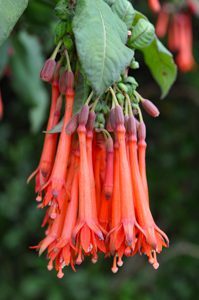 The old leaves do not fall off, they protect the stem.In the north of Ecuador very close to the Colombian border is the National Park “El Angel Ecological Reserve” with its peculiar frailejones forests (Espeletia pycnophylla) This region is mostly páramo and the temperature ranges between 12°C to 0°C. 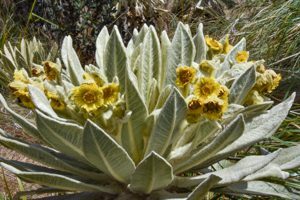 In Páramo El Ángel throughout the year the temperature falls below zero in the nights, although it is only 80 km from the equator. In summer months (June – September) days can be warm up to 18 ° C, but in the winter even in daytime the temperature is around 0 ° C. Strong and cold winds are very common. The Cayambe-Coca National Parkis located in the provinces of Imbabura, Pichincha, Napo and Sucumbios . The area of the reserve has important volcanoes like Cayambe, Saraurco, Puntas and Reventador. The rivers in the region are spring mainly from the glaciers of Cayambe, Antisana and Sarahurco. There are approximately eighty lakes in the zone, the most important are: Papallacta, San Marcos, Puruhanta and Sarahurco. 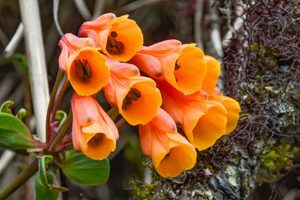 Altitudes range between 700 to 5,700 m. The biodiversity of the area is the highest among the protected areas of Ecuador, discovered in the latest scientific studies. 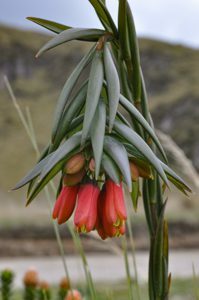 Other very interesting areas to botanize at higher altitudes are the Pululahua Geo-Botanical Reserve, the slopes of Volcano Guagua Pichincha, and around Lagunas de Mojanda and Laguna Cuicocha.